Your Hammer art prints deserve to look their best – our art print wallet is just what you need. Our Hammer Horror guides are a must-have for any fan of English gothic cinema, and the art prints included with the limited edition signed copies are the icing on the cake. This stylish Hammer Horror art print wallet will keep them looking great. Lavish artwork from our Hammer Horror Ultimate Guides makes this gloss-finish cardboard art print wallet both elegant and functional. 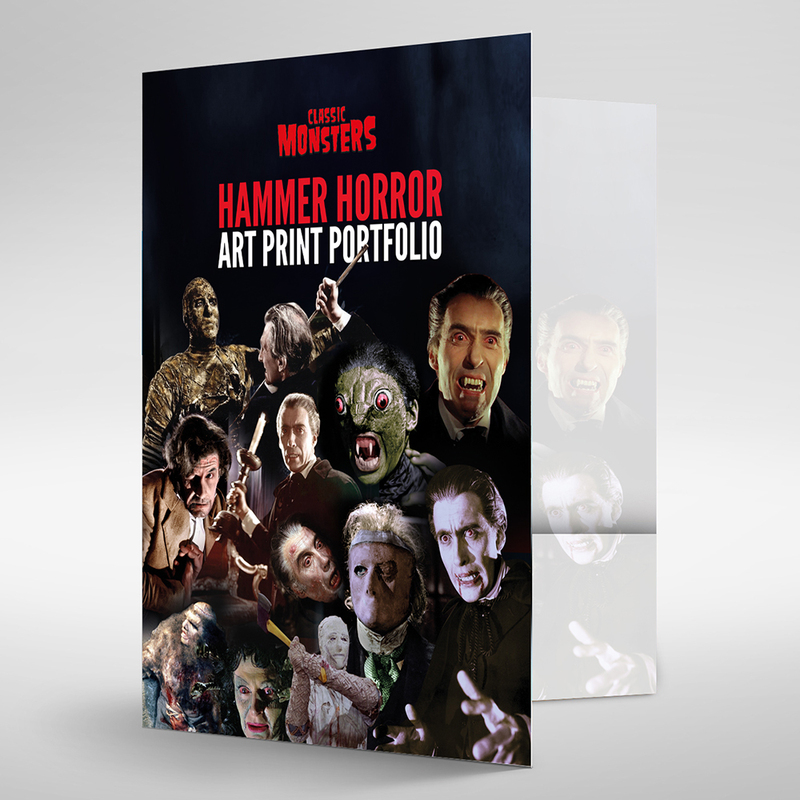 Its 5mm capacity means you can keep your collection of Hammer Horror art prints together, and they’ll grow into a treasured portfolio of beautiful artwork as your collection of guides grows. Collect Universal Ultimate Guides too? 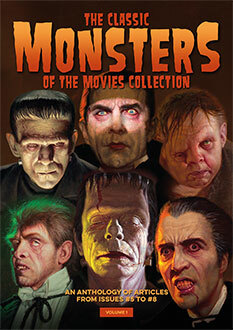 Buy our Universal Monsters art print wallet as well as this one with our Art Print Wallet Bundle and you’ll save – click here for more details! Or buy the Universal one on its own here.